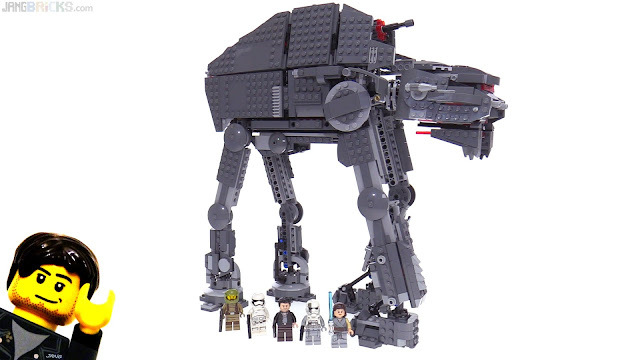 Hot on the heels of the official revelation of the AT-M6 walker, here's my first Episode VIII set review. Picked up two of these today, local store put on shelves by mistake. Also picked up two First Order Star Destroyers. Both great sets.